For the third year running we are exhibiting our range of medical transportation products and security seals at Arab Health. 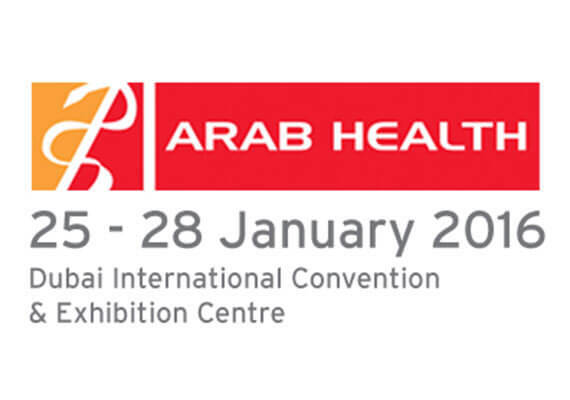 Taking place on 25th – 28th January 2016 at Dubai International Conference and Exhibition Centre – Arab Health is the largest healthcare exhibition and congress in the Middle East and Asia.  This year we will be showcasing a new range of bags which have been developed after receiving advice from medical professionals in hospitals all over the world. Temperature control is a very important factor for our customers and within our new range we have designed a bag that displays the inside temperature of the bag from the outside. This means that the temperature of the bag can be checked constantly without compromising the contents by opening the bag. We have also developed bags for use with dry ice and transport carriers with a front opening for easier access. Visit us on stand Z1E11 and we will be delighted to show you.